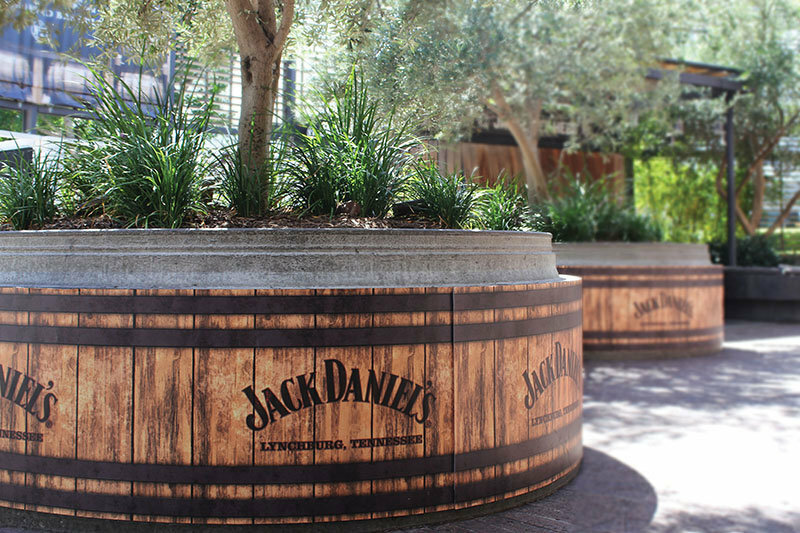 Taking inspiration from the distillery in Tennessee, Crown Perth transformed The Merrywell into a Jack Daniel’s barrel house installation for a 6 week campaign. The signage played an important role in creating the overall southern experience and provided point of sale promotion throughout the venue. Discus collaborated with Crown Perth to create visually impactful temporary signage that didn’t compromise the structures of the building. We used strapping and sail track installation methods that avoided damage to the venue. 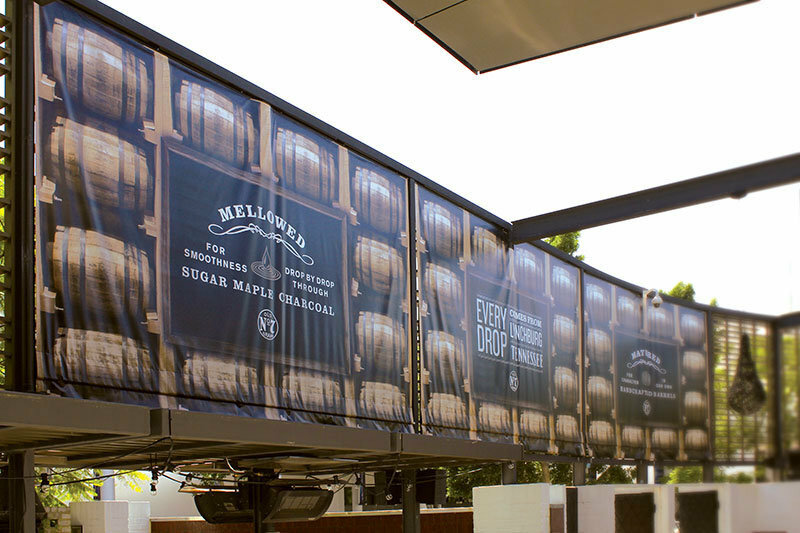 Our installation team worked within a tight time frame to erect all the signage within a day. 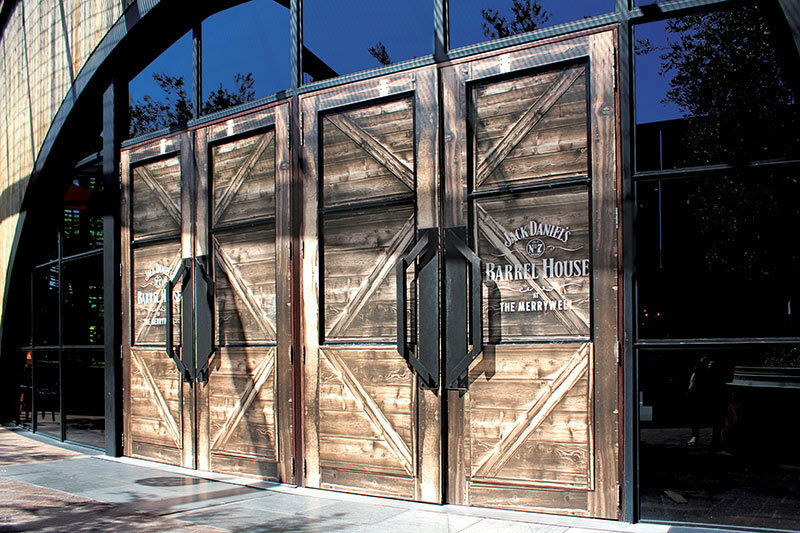 Each piece of signage contributed to creating a spectacular installation that attracted patrons to the venue and took them to a southern american barrel house distillery.